WHAT IS LOS AMIGOS EPISCOPALES? Los Amigos Episcopales is a 501 (c) 3 charitable organization and a peace and justice ministry in the Episcopal Diocese of Ohio. 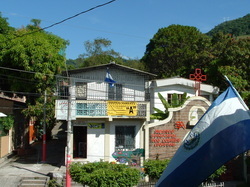 Los Amigos Episcopales is a Christ-centered organization whose mission is to: 1) support the vocational, educational, social and humanitarian programs of the Episcopal Church in El Salvador; 2) maintain and support community between congregations of the Episcopal Diocese of Ohio and the Episcopal Diocese of El Salvador; 3) educate members and others about the people of El Salvador. Additionally, Los Amigos has contributed to a Bean Fund which loans money to farmers to purchase seeds. The loan is repaid by the farmers with a very modest interest when the crops are harvested. The door is always open to visitors and all are welcome. Please join us as we work to provide financial support to 4 Episcopal church schools in El Salvador. Our schools are open to all children regardless of religious affiliation. We seek to provide a safe place for children to learn. The communities are strengthened by our support of these small local schools. The young children are able to attend the early years of elementary education in their home community. We are currently raising funds for the upcoming school year. 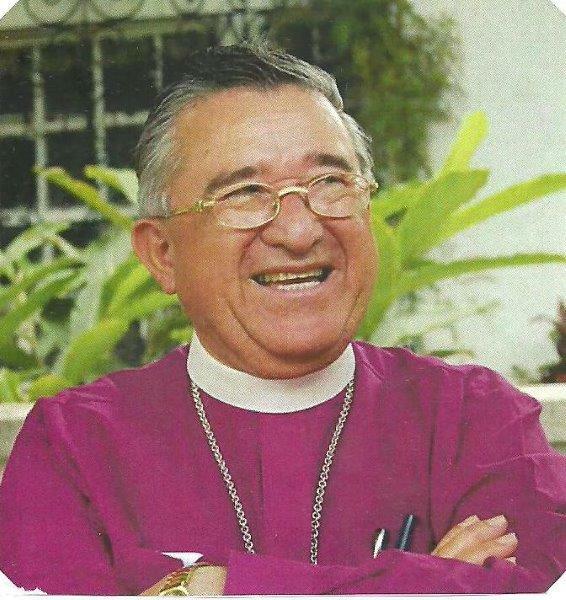 to arrange for a speaker or for additional information about Los Amigos Episcopales.